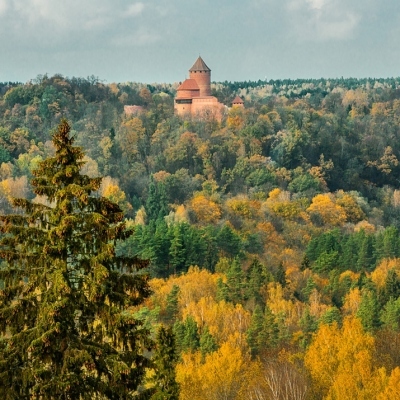 Built in 1214, Turaida Castle is one of the oldest Medieval castles in Latvia still on view today. The last residents of the castle left in 1776 and the castle has not been inhabited since then. For almost 200 years, the castle gradually turned into ruins until the late 20th century when its restoration began. Neo-gothic with Art Nouveau elements. 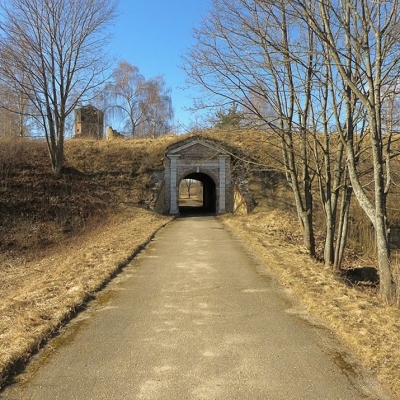 Built in 1901 to a design by architect Vilhelms Bokslafs. 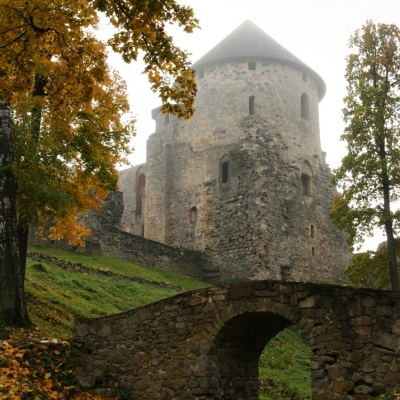 Cesis Medieval Castle is one of the biggest and most outstanding Medieval castles in Latvia, whose ruins remain in tact and are almost as high as the original castle. 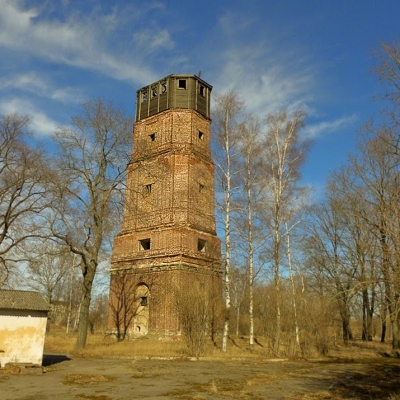 Built around 1209, this was once one of the biggest and best-fortified castles along the right bank of the country’s most important trading water course: the Daugava. 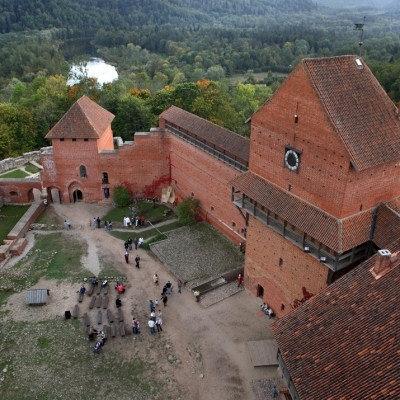 One of the rare Medieval castles to have retained its outstanding original appearance through to the present day, Jaunpils Castle was built in 1301 as a fortress of the Livonian Order. Riga Castle is not only an iconic feature of the Old Town of Riga, but one of the most outstanding Medieval castles in Latvia. 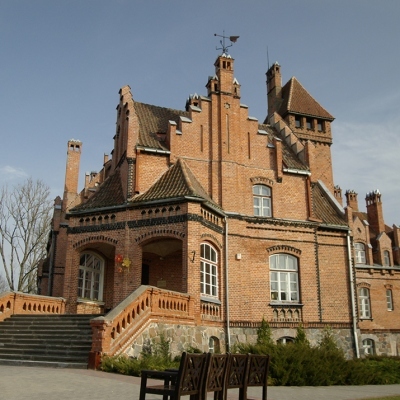 Built in the late 1340s, the castle was later rebuilt and expanded,. Since the restoration of Latvia’s independence, Riga Castle has been home to the residence of the State President of the Republic of Latvia. 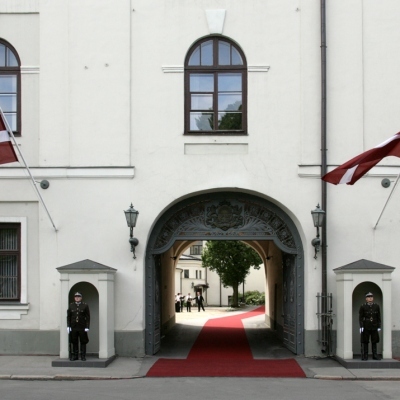 Riga Castle has been the official residence of the Latvian State President since 1922, when the office of State President was established. The exception was during the Soviet era when the castle has entrusted to the use of the Communist children’s organisation - the pioneers. 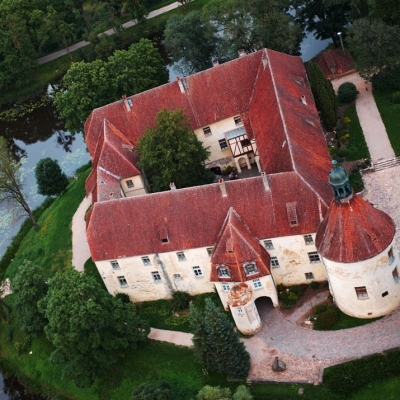 The first presidents of the Latvian State not only worked, but also resided in the castle. 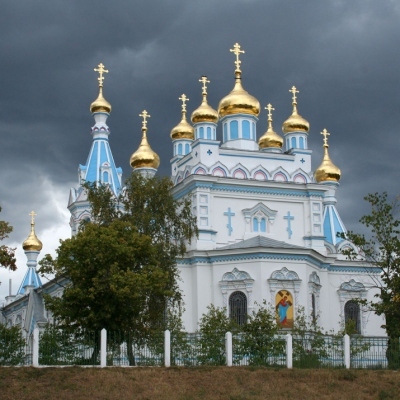 Built from 1904 to 1905, Daugavpils Orthodox Cathedral of the Saints Boris and Gleb was designed in the form of an ark (ship). Late Baroque. 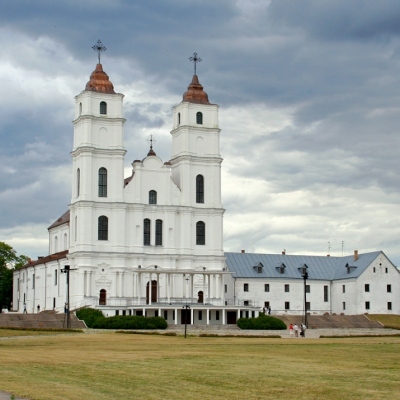 The Roman Catholic Bassilica of the Assumption is an important religious centre for Latvian Catholics. Every year on 15 August, Aglona welcomes pilgrims who gather in the city to mark the day of the Assumption of the Virgin Mary into Heaven. 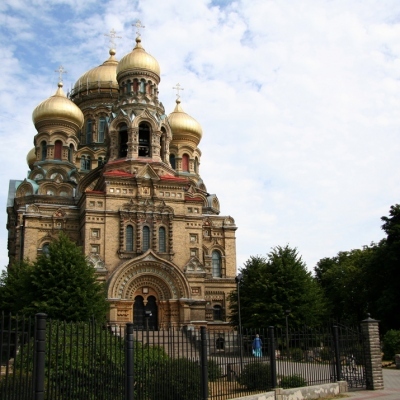 Built in the Byzantine style from 1900 to 1903, this cathedral is the largest Orthodox church in Latvia. Neogothic. 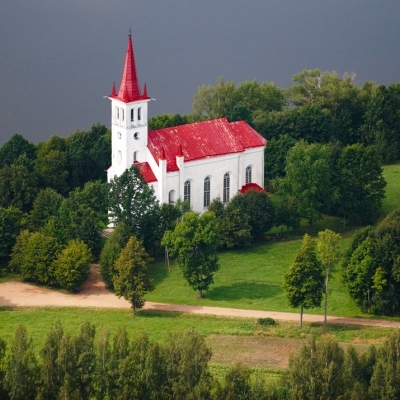 Built in 1863, Nicgale’s St. Virgin Mary’s Roman Catholic Church is affiliated to the congregation of the Roman Catholic Diocese of Rēzekne - Aglona Diocese. 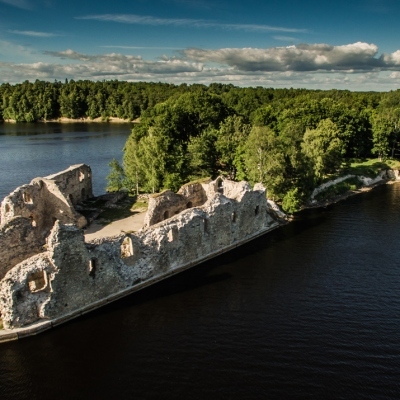 Built in 1608, this fortress in the Daugava Estuary was built by the Swedish Army as the city’s first fortress. 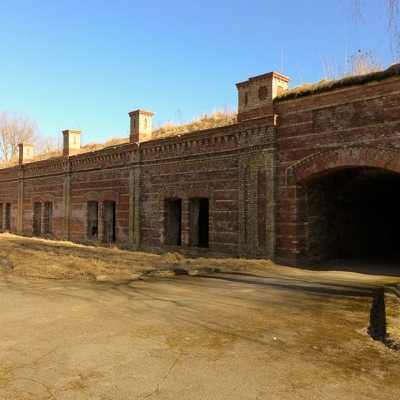 Right up to the restoration of Latvia’s independence, the fortress was still in use for military purposes. The fortress has the form of a hexagram and spans a territory of 20 ha.